Please fill out the appropriate form below to request an invitation to the 2018 SDL Developer Conference, Hack, and/or Exhibit during MWC Americas. Our team will review your request and get back to you shortly. If your request is approved, you will receive an email notification from SDL along with an email from GSMA prompting you complete your MWC Americas registration. 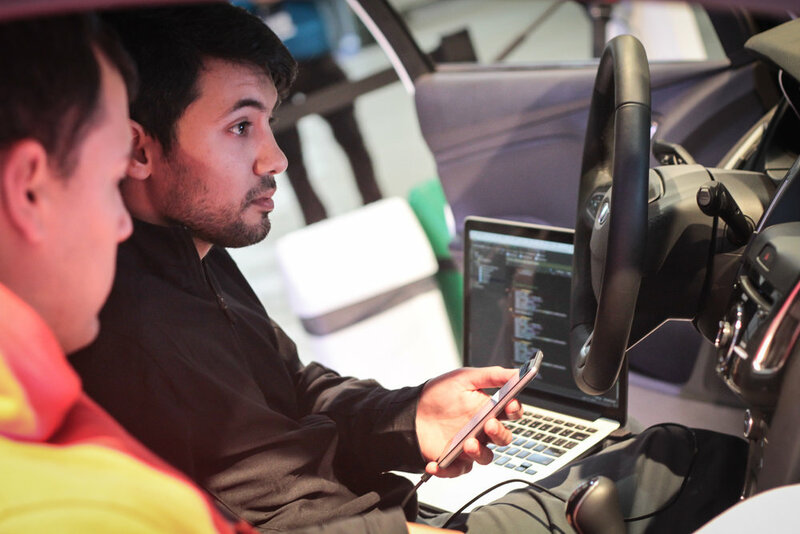 Request an invitation to the join the second annual SDL connected car hackathon, taking place in Los Angeles during MWC Americas. Hack attendees will also receive a complimentary pass to MWC Americas. Company email address is preferred. If yes, please describe your idea. If yes, please indicate how many members of your team will participate. Every team member must register independently. 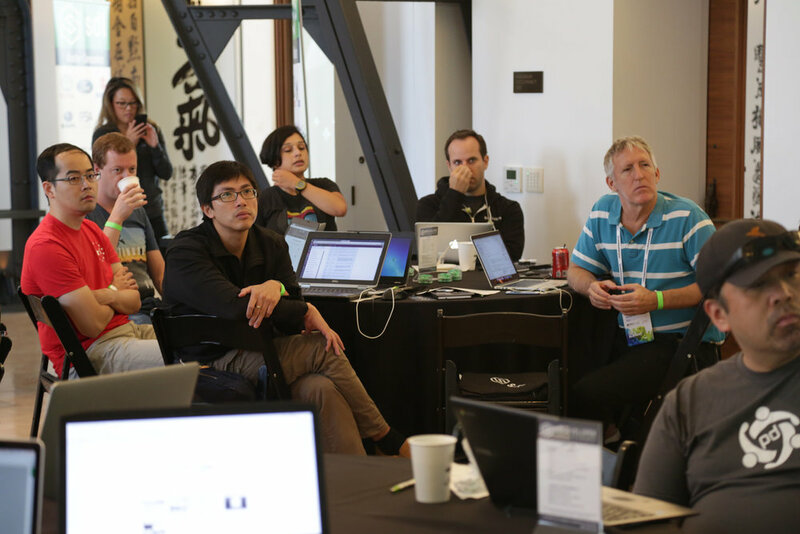 Thank you for requesting an invitation to the second annual SDL Hackathon! We will review your application and get back to you ASAP. If you have questions in the meantime, please contact events@smartdevicelink.com. We have a limited number of complimentary SDL Developer Conference and MWC Americas exhibitor passes. Please fill out the form to request a pass today. If you're requesting a hack invitation you don't need to request a conference pass. Thank you for requesting a complimentary pass to the 2018 SDL Conference and/or Exhibition! We will review your application and get back to you ASAP. 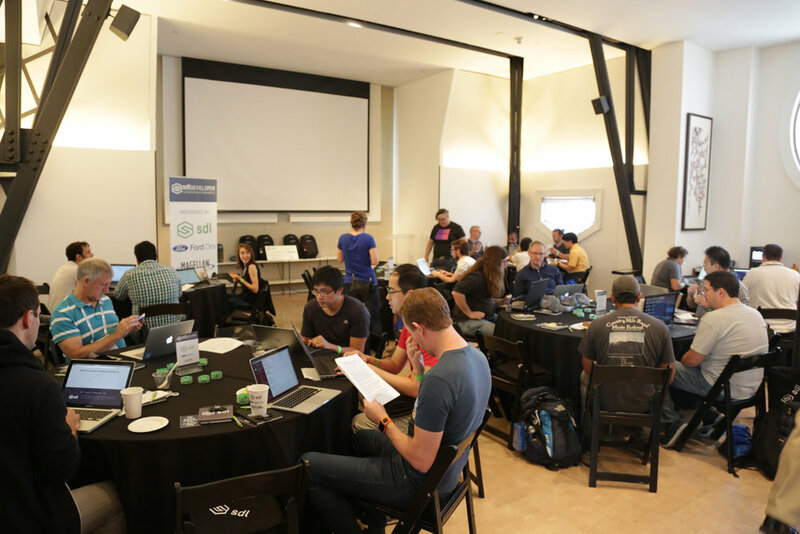 The 2018 SDL Developer Conference, Hackathon, & Exhibit is produced by The SmartDeviceLink Consortium (SDLC), a collaborative effort supporting the adoption of the SDL open source platform which allows automakers control of branding and monetization of connected vehicle experience. SDL provides app developers with a unique opportunity to integrate content in millions of vehicles and connect with consumers in new and exciting ways.